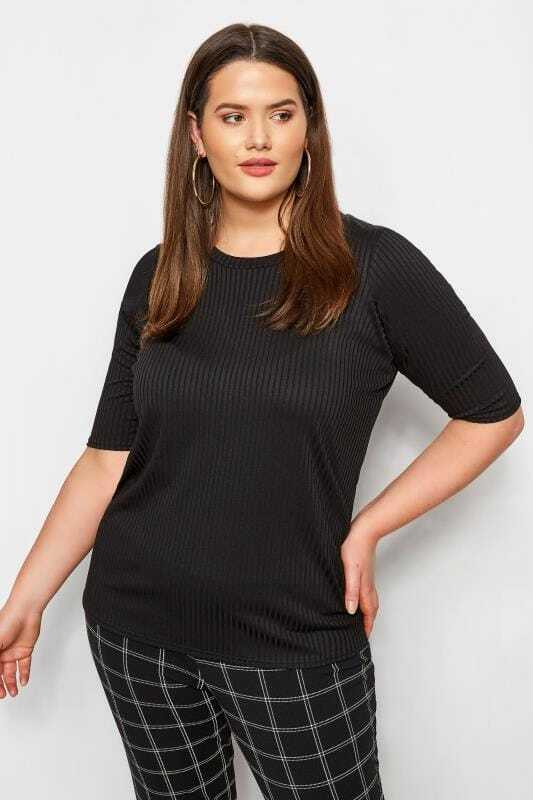 Tap into the new season in style with our range of plus size pinafore dresses in UK sizes 16 to 36. Exuding effortless cool, channel retro-inspired vibes with chic Heritage checks or take a walk on the wild side with bold animal prints. 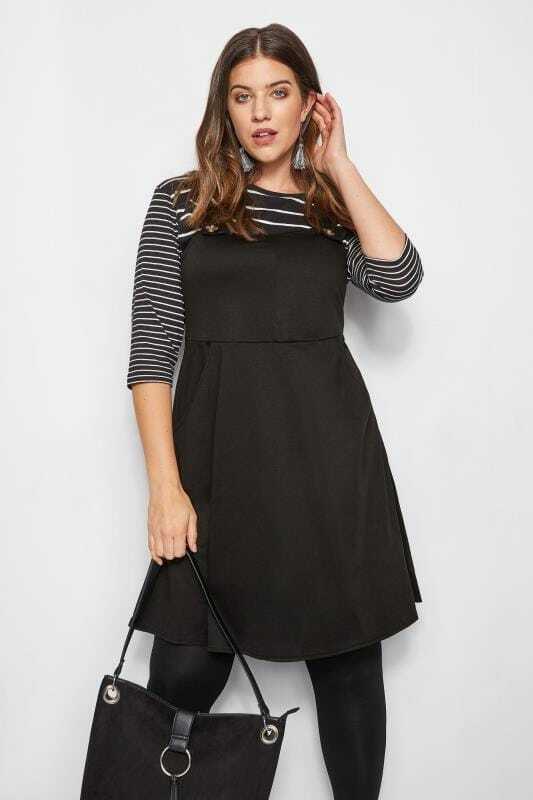 Looking how to style the pinafore? Shop our Pinafore Edit and discover roll neck tops, staple tights and printed t-shirts that will serve as your essential underlayers.